This site provides a one-stop shop for you to access free angling research material. National Angling Surveys 2012 and New National Angling Strategy. NEW! 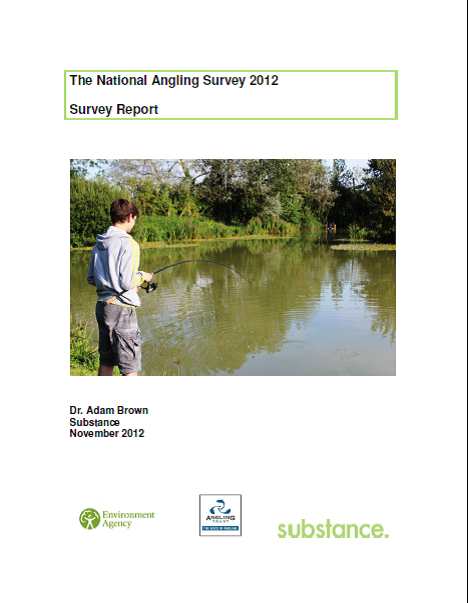 National Angling Surveys 2012 and New National Angling Strategy. Find and use some of the evidence we have made available from the project. Access all the reports, themed papers and survey results from the project. Search our angling research library by bibliography, content, keywords or category. Quotes from some of the hundreds of people who have contributed to the research. Access raw data from surveys, use our dashboard tool or read anglers’ views. Get information on the many organisations who worked with us on this project.